You’re determined, before they’re all grown up and on their own, that this summer you’re going to spend a lot of quality time with your kids. If you’re overwhelmed with all the options or don’t know where to start (and perhaps don’t want to drive), we’ve honed in on 20 activities and getaways in and around NYC that are sure to suit everyone’s interests and budgets. 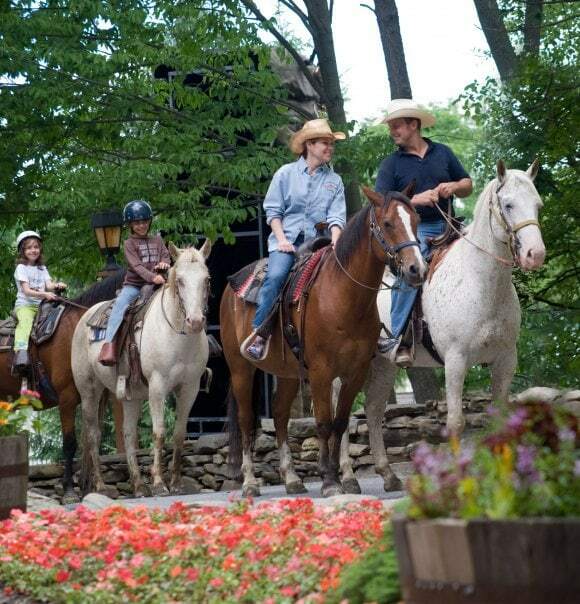 The Rocking Horse Ranch in Highland, New York will be a hit with the kids, as it is chock full of activities, including horseback riding, mini golf, and an indoor water park. There are magic acts and other entertainment, and the resort offers facials and massages for $80 an hour for parents. 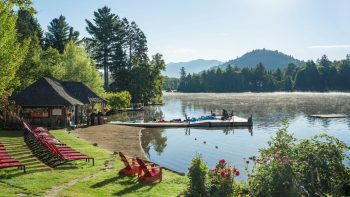 Summer package deals start at $219 per adult and $75 per child per night, and if you stay five nights you get one night free. How to get there: Take the Metro North or Amtrak to Poughkeepsie, or Adirondack Trailways to New Paltz. If you call the resort 48 hours in advance, they will arrange for a pickup service to meet you at the Poughkeepsie Train Station. Sesame Place is perfect for a getaway weekend with kids who love Bert and Ernie, playgrounds, and water parks. 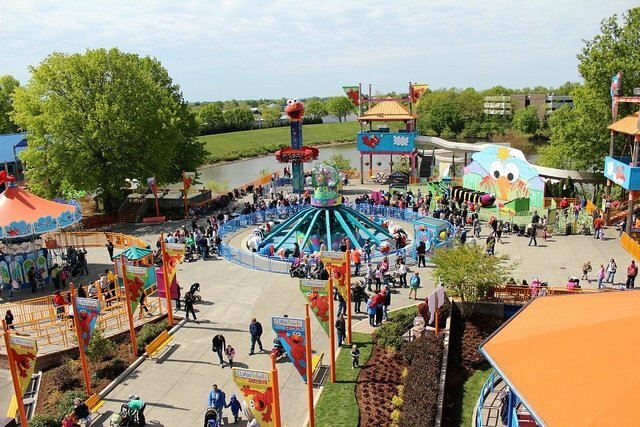 Favorites include Big Bird’s Rambling River where you can float around the park on inner tubes with the little ones, and Sky Splash, where you climb to the giant rubber duckie and descend into a pool on a rubber raft. Two-day passes are $58 each (same price as one-day passes), and the nearby Radisson offers a deal of $150 per night for families planning to visit the park. How to get there: Take NJ Transit to Trenton and catch a SEPTA bus or a taxi to Sesame Place. There are many choices for musical activities for kids this summer. Here are three fun and free children’s music festivals to attend: The Carroll Park Concert Series is hosting one show a month from 2-5 p.m., including the Jitterbugs and the Deedle Deedle Dees; Musicians such as Astrograss and the Rozz and Val Show will be at Music In The Grove Kids in Fort Greene Park on Wednesdays at 10 a.m., and the Albee Square Summer Concerts for Kids will be on Thursdays at 10 a.m. with Dogs on Fleas, Fuzzy Lemons and more. If your little ones can’t get enough of music, ABC Do-Re-Me! offers outdoor music classes for kids 1-6 in Brooklyn Heights, $25 for a single class, $220 for 10 classes, and $350 for 20. The second child goes for 50% off, and if he or she is under 6 months they go for free. How to get there: For Carroll Park, take the F or G to Carroll Street. The park will be to the north. For Music in the Grove, take the C to Lafayette Avenue and walk north on South Portland Avenue to DeKalb Avenue, or take the B, Q or R to DeKalb Avenue and walk east. For Albee Square, take the 2 or 3 to Hoyt Street, or the A, C, or F to Jay Street – MetroTech and walk southeast to Hoyt. To get to ABC Do-Re-Me! in Brooklyn Heights, take the A to High Street, head southwest, turn right and then left onto Cadman Plaza, the class will be near the AstroTurf. Bring your kids to learn about the natural world at the New York Botanical Garden. At the Everett Children’s Adventure Garden, open daily with guided activities Tuesdays-Fridays 1:30-5:30 p.m. and Saturdays and Sundays from 10 a.m.-5:30 p.m., kids can become familiar with water-loving plants and climb the Boulder Maze. Kids are encouraged to play in the dirt and learn about seeds at the Ruth Rea Howell Family Garden, open daily from 1:30-6 p.m. All-Garden Admissions are $20 for adults, $8 for children ages 2-12, and free for children under 2 years old. How to get there: Take the Metro-North Harlem local line to Botanical Garden Station. Walk across Kazimiroff Boulevard to the Garden’s Mosholu Gate entrance. By subway, take the B, D, or 4 train to Bedford Park Blvd Station. From the station exit, take the Bx 26 bus east to the Garden’s Mosholu Gate entrance. Or walk eight blocks down the hill on Bedford Park Blvd to the end (approximately 20 minutes). Turn left onto Kazimiroff Blvd and walk one block to the Mosholu Gate entrance. 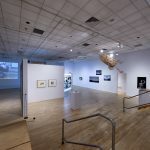 If you’re looking for a trip to the water’s edge that includes an educational experience for the kids, take a day to visit the Beczak Environmental Education Center in Yonkers. 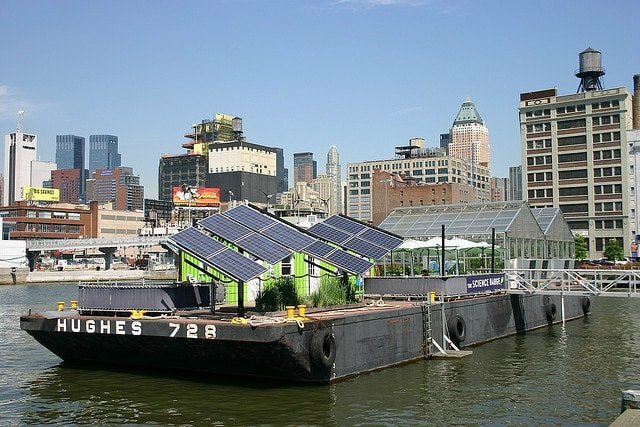 Kids age three and up can explore the shores of the Hudson River, feed fish, learn about tides, and climb aboard the Science Barge, a solar and wind powered floating museum (free for kids under 11, with a suggested donation of $3). There are various educational events throughout the summer, which can be found on the website. How to get there: Take Metro North to Yonkers, walk west on Dock St., turn right on Alexander St., make a left and a right to 35 Alexander Street, Yonkers, NY 10701. 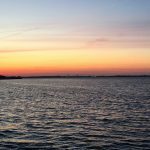 New Jersey’s Point Pleasant is famous for Jenkinson’s Boardwalk, which is chock full of arcades and games, an aquarium, and kid-friendly amusement park rides such as the Crazy Bus, Dizzy Dragons, the Flitzer rollercoaster, and the classic Tilt-A-Whirl. Try lunch at Martell’s Sea Breeze Restaurant on the boardwalk, and dinner at the Shrimp Box. Beach passes are $9 for adults (12+), $2 for kids 5-11, and free for kids under five. If you are planning to make a weekend of it, stay right on the beach at the Driftwood Motel. How to get there: Take the North Jersey Coast Line train from Penn Station to Point Pleasant. $15/adult, $7/child. Walk the ten minutes from the train station to the beach, or call a cab (732.292.0660). 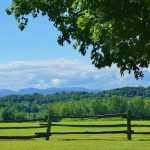 For a low-key, low budget family getaway, there are many camping sites in the New York area. 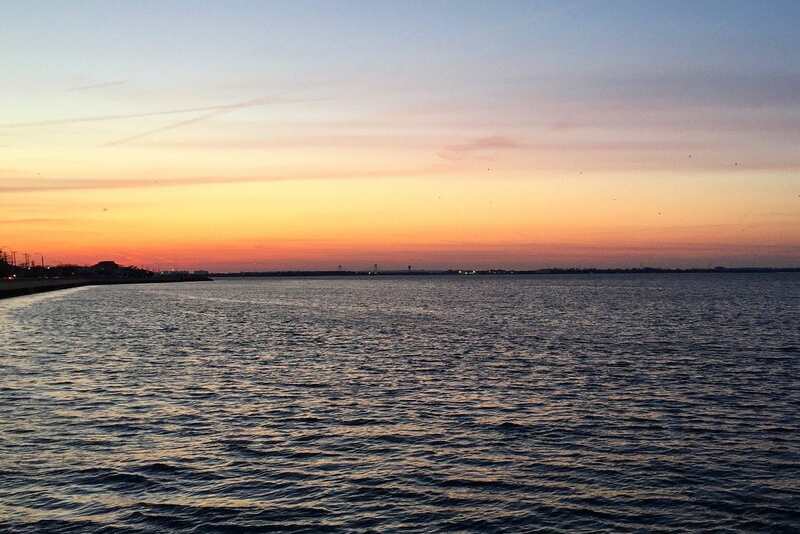 Bring the family (and even the dog) to Cedar Point County Park, Long Island, where you can take advantage of nature walks, Saturday night movies, boat rentals, picnic spots, beach access and a walk to the antique lighthouse, for only $24. 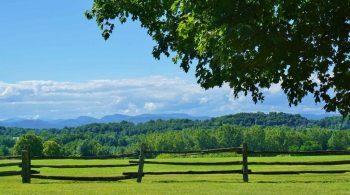 Starting at $32, you can either rent tents or a cabin at Frost Valley in the Catskills, the largest YMCA campground in the country complete with high ropes courses, horseback riding, an observatory, and outdoor living skills classes. To register for camping within the city limits, visit the NYC Parks website. How to get there: To get to Cedar Point County Park, take the LIRR to East Hampton from Penn Station. Arrange a taxi ahead of time and take it to 5 Cedar Point Road, or bring your bikes if the kids are up for the six-mile ride. Call 631.244.7375 for reservations. To get to Frost Valley, take the Short Line bus from Port Authority to a stop in Liberty, NY. Call a taxi in advance (845.794.4040, 845.794.7777) to 2000 Frost Valley Road, Claryville, NY. Book your trip online. Families on a budget can skip the new Mets and Yankee stadiums and behold the joys of a Brooklyn Cyclones or Staten Island Yankees game. 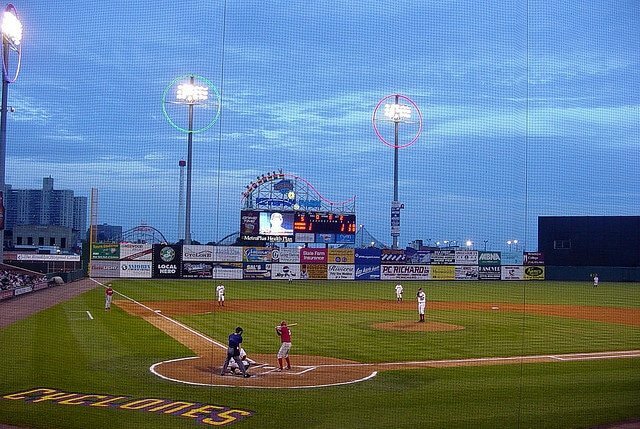 The Cyclones are on Coney Island—full of fun for the whole family—and the views of New York Harbor from the Staten Island Yankees’ ballpark make for a nice backdrop. Both teams play through September, and have theme nights such as Fireworks Friday (Cyclones) and Family Catch Day (Yankees, July 8th). Tickets for the Cyclones are $8 in advance and $9 at the door. Tickets for the S.I. Yankees start at $20. Check the site for deals on All-You-Can-Eat, the Picnic Deck, 5-game tickets, and more. How to get there: For the Cyclones, take the D, F, N, or Q train to the last stop, Coney Island/Stillwell Avenue. Turn right at the corner of Stillwell and Surf Avenues, then walk two blocks west along Surf Avenue to MCU Park. For the Staten Island Yankees, take the Staten Island Ferry to the St. George Ferry Terminal. Richmond County Bank Ballpark is across the street. 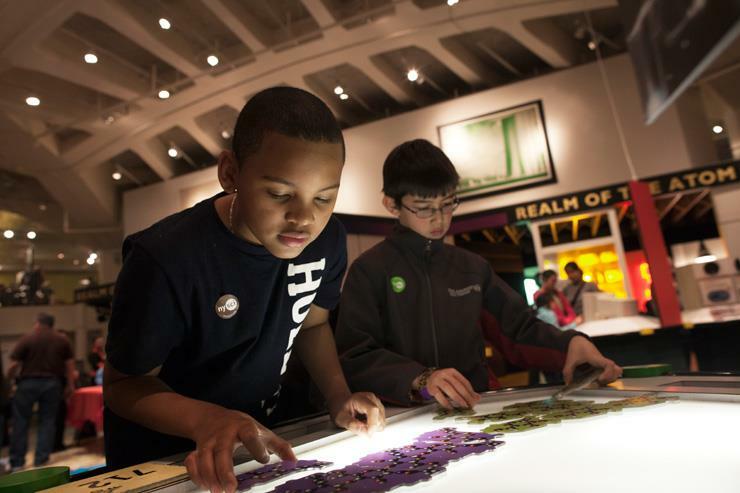 The New York Hall of Science in Queens boasts more than 400 interactive exhibits, encouraging kids to explore the worlds of biology, chemistry, and physics. The real treat is the outdoor Science Playground, complete with a giant seesaw, a wave machine, speaking tube, a water wheel, and a 13-foot Archimedes screw. 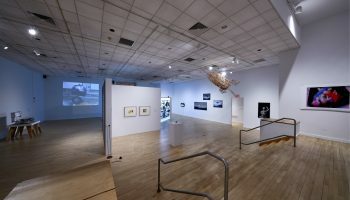 The museum offers family workshops such as “Music and Sound” and “Dino Hunt,” and summer day camps for kids in kindergarten to second grade for $200, and Family Science Adventures from $75. To get in, adults pay $11, children 2-17, students and senior citizens pay $8. Admission to the Science Playground is $4 per person. How to get there: Take the 7 train to 111th Street, walk three blocks south. Or take the Q23 or Q58 bus to Corona Avenue and 108th Street or the Q48 to 111th Street and Roosevelt Avenue. Charles Carmel, a prominent carousel designer of his time, carved the Prospect Park Carousel in 1912. 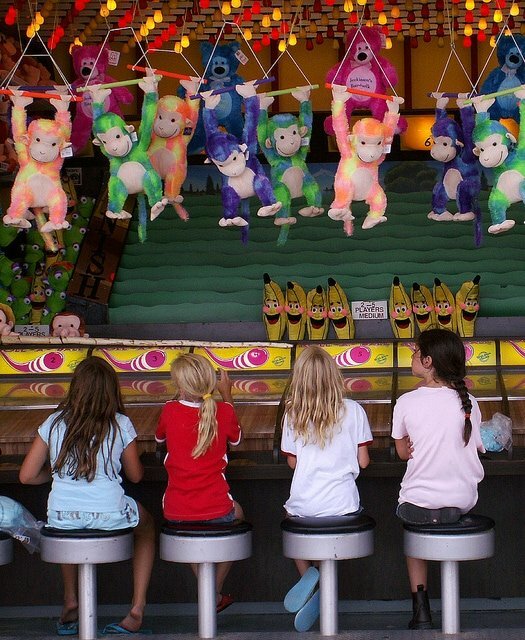 Celebrating 100 years on June 10, it is a classic, antique carousel with 53 animals, including horses, a lion, a giraffe, a deer, and two chariots pulled by dragons that the kids will love. Tickets are $2 a ride, and ice cream and popcorn is sold at the Pony Express snack bar. How to get there: Take the Q, S, or B train to Prospect Park station or the B15 or B43 bus to Ocean Avenue and Empire Boulevard or the B41 bus to Flatbush Avenue and Empire Boulevard. Use the Willink park entrance at Ocean and Flatbush Avenues and Empire Boulevard.